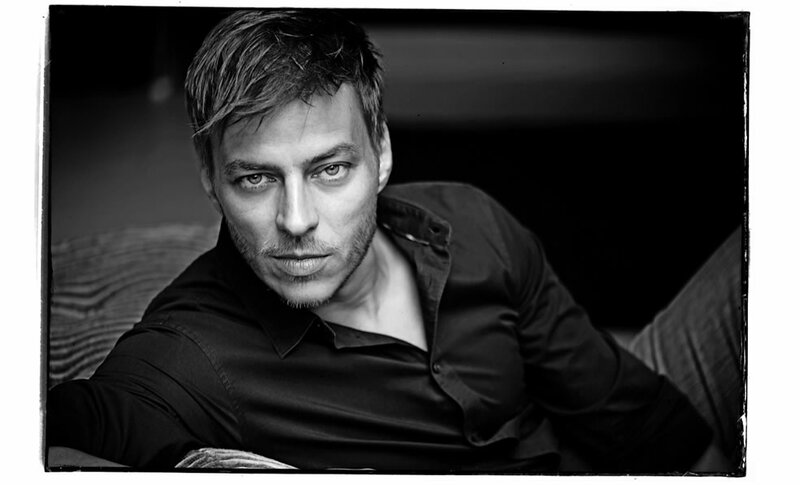 Tom Wlaschiha plays Prince Albert in Mike Leigh’s new film Mr. Turner, which is screening in competition at The Cannes Film Festival. Tom, who is best known to global audiences as the deadly assassin Jaquen H’ghar in the hit television series Game of Thrones, is an acting chameleon comfortable in period roles to contemporary dramas. Were you intimidated working with Mike Leigh? No, I was honored. You don´t get to work with a film legend every day. How did you approach the role of Prince Albert in Mr. Turner in comparison to Jagen H’ghar on Game of Thrones? Mike is very theatrical in his work process and in that way unique. We rehearsed extensively to make sure that these characters, which are non-fictional, are as close to real life as possible. Jaqen on the other hand is an interpretation of George R. R. Martin’s invention. Are there directors you would like to work with it in the future? Michael Haneke, because has an artistic craft to dissect characters. Second on my list is Quentin Tarantino, for taking imagination one step further, for effortlessly combining different genres in one movie and referencing film history. What project is on the horizon? Crossing Lines 2 (German/French English language television police procedural drama) will begin airing across Europe this autumn. I am a series regular. There are other projects are in the pipeline, fingers crossed. Are you planning a return to stage work? I´d love to act on stage again, soon. It is where I started my acting career. The stage will always remain my first love. What is the best quality an actor can have?